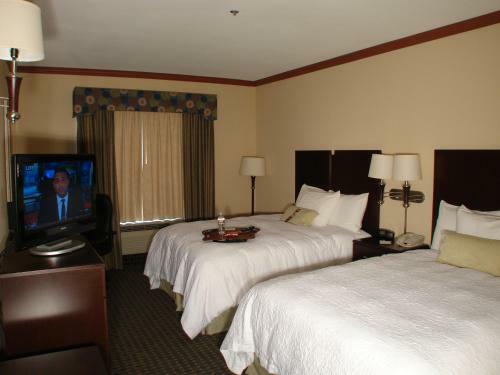 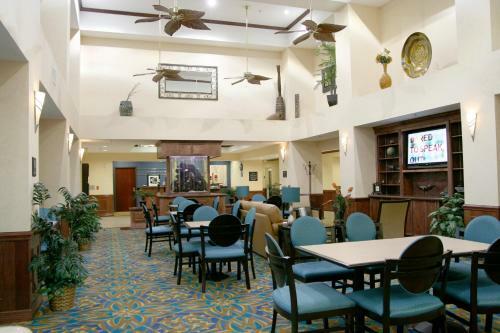 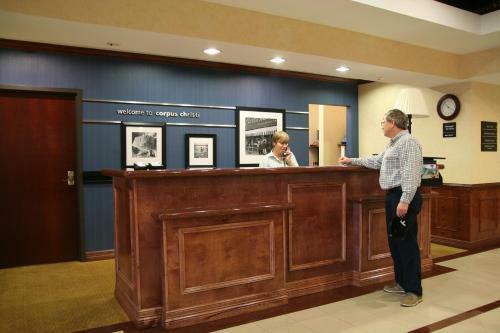 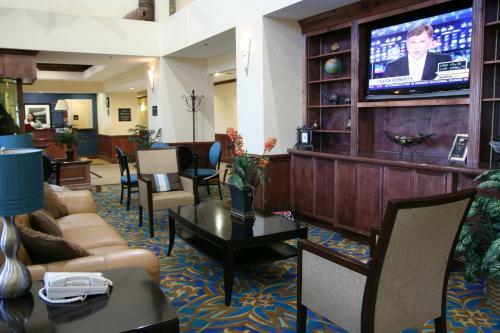 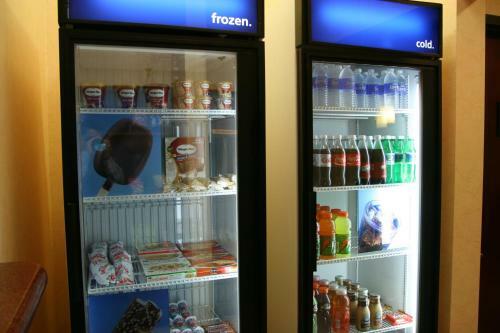 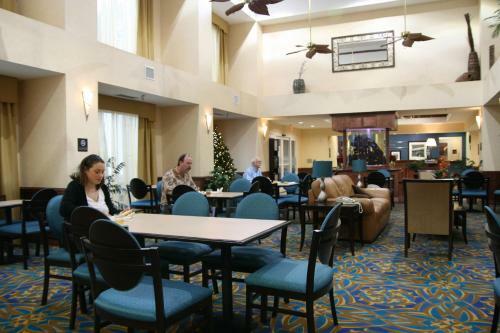 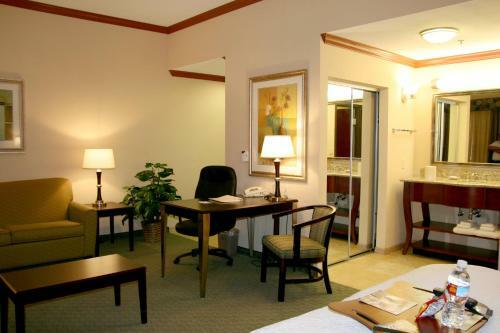 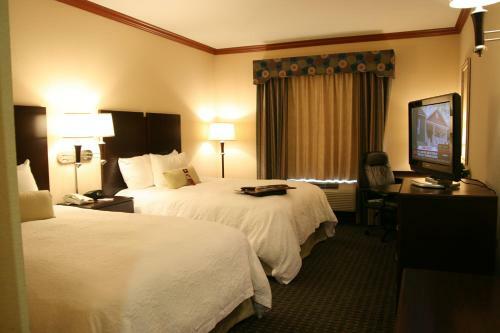 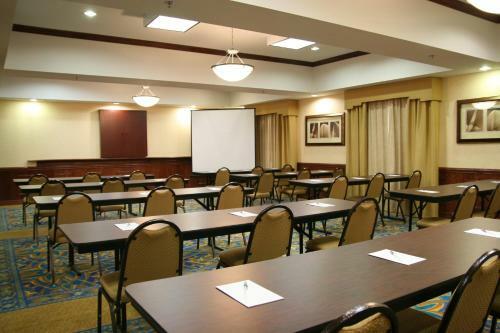 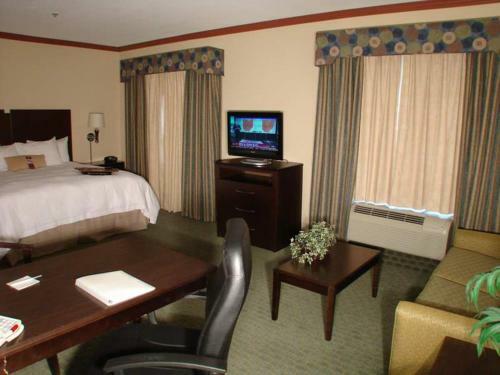 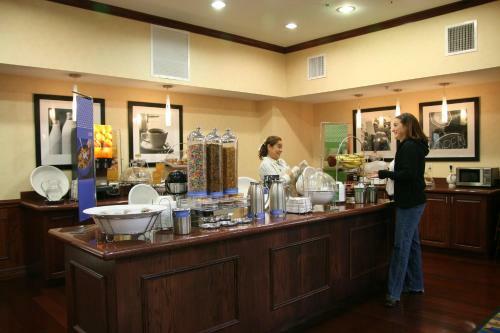 This Corpus Christi hotel features convenient access to Interstate 37 and offers many modern facilities, including a business centre, along with contemporary accommodations featuring flat-screen TVs. 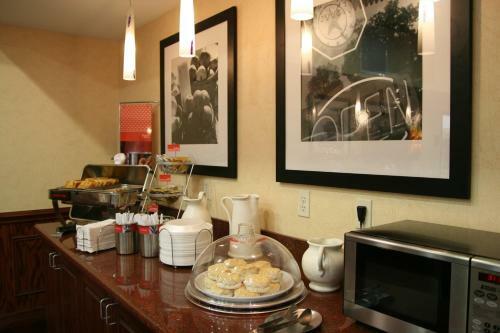 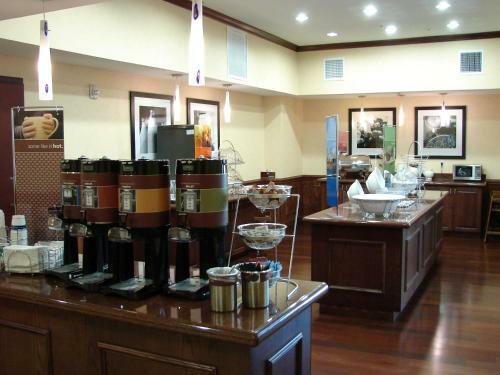 Before starting the day, guests at the Hampton Inn and Suites Corpus Christi I-37/Navigation Boulevard can enjoy a free daily hot breakfast. 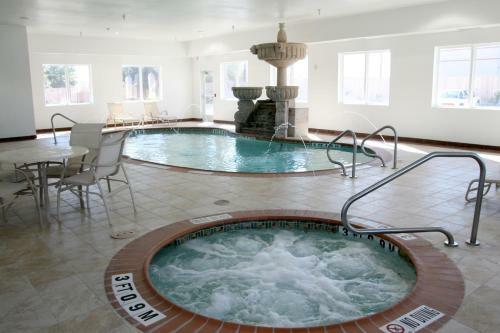 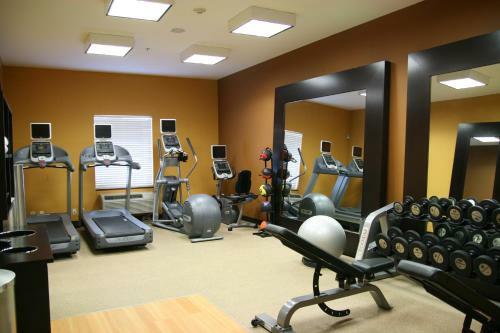 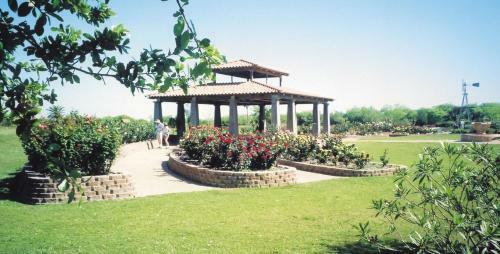 The hotel also features wireless internet access, a modern fitness centre and an indoor pool. 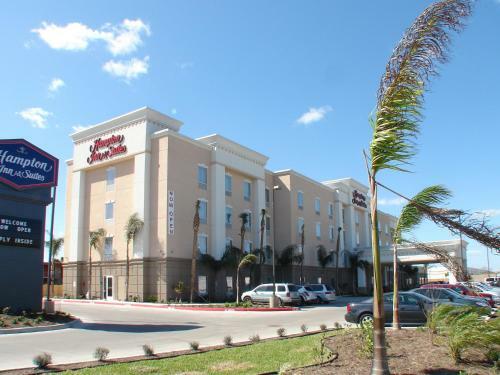 A number of popular points of interest, including the Texas State Aquarium, can be found only a short distance from the Corpus Christi I-37 Hampton Inn and Suites. 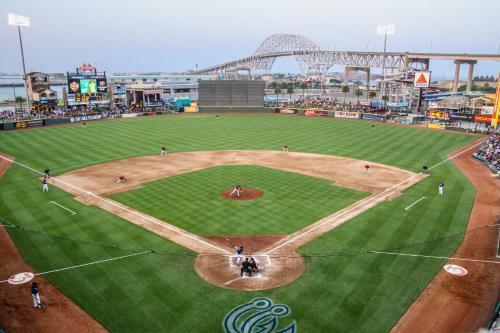 The USS Lexington Museum as well as the Corpus Christi Museum of Science are also only a short distance away. 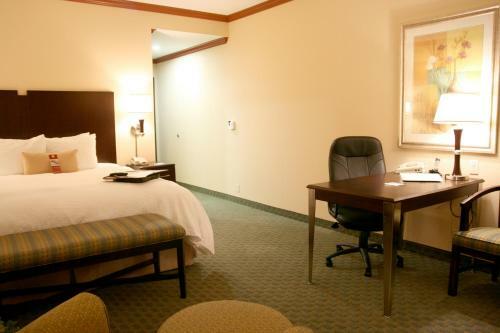 the hotel Hampton Inn & Suites Corpus Christi I-37 - Navigation Boulevard so we can give you detailed rates for the rooms in the desired period.